If we want to learn something from the present and the past, our primary source of learning is a museum. This list will tell you where to go and what you can find in each of them that you and your kids will certainly love. Check them out! Do you want a sky-is-the-limit fun and science learning for the whole family? 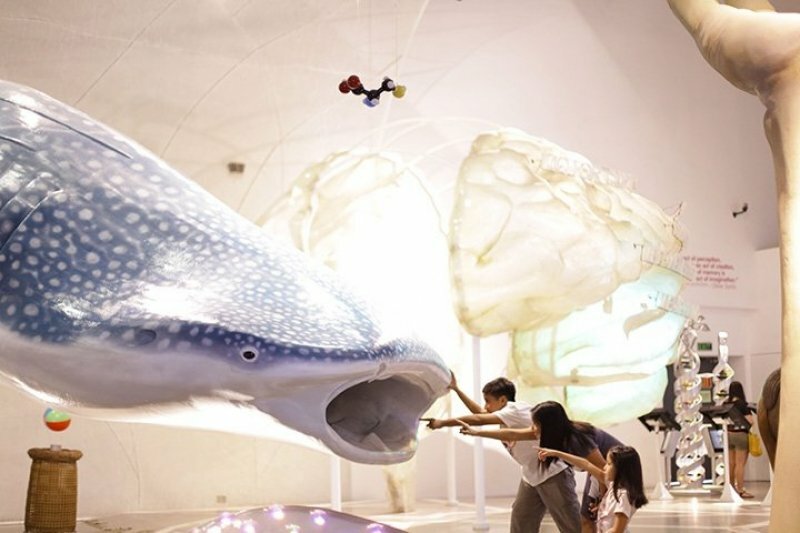 The Mind Museum in Taguig will let you experience that! The museum has more than 250 interactive exhibits, mind-blowing experiments, a 3D theatre, planetarium shows, walk-in discussions about astronomy, wild animals, other specific scientific topics, and a lot more! 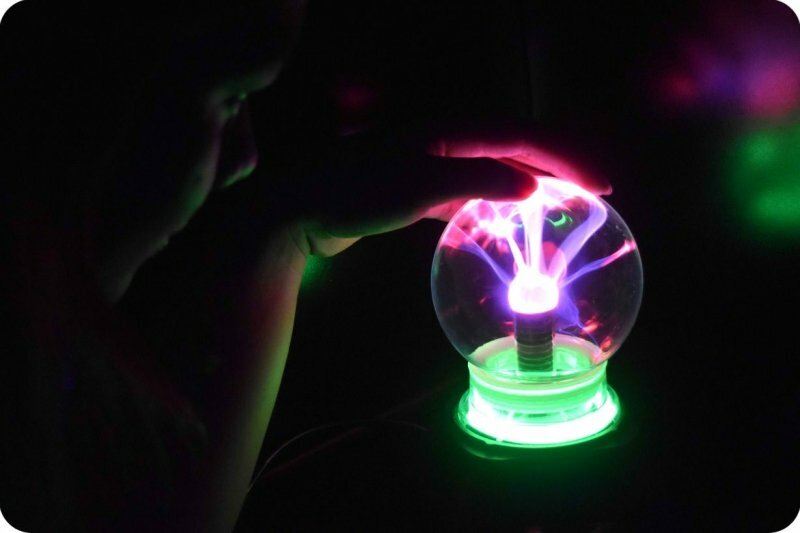 If you can’t get enough fun during your whole day visit, the museum is now allowing an overnight stay to bring your scientific experience to the next level. Have you experienced visiting a museum and didn’t even have a single memento on that visit because you were not allowed to take pictures? Not in Art In Island museum! The museum lets you touch, interact, and take photos and videos as many as you want! So it’s time you say goodbye to “Please Don’t Touch” traditional museum policies. Become one with art in Art In Island, Asia’s biggest and the Philippines’ only full 3D museum. 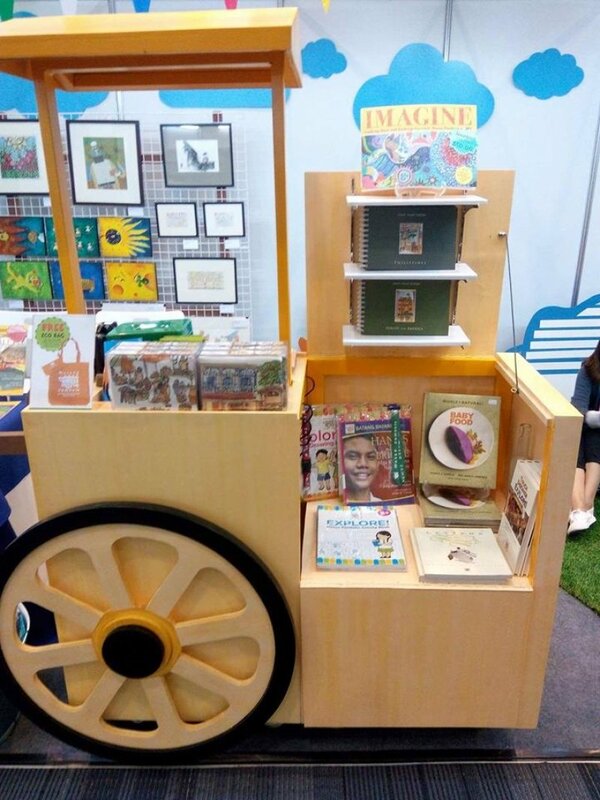 Museo Pambata is another hands-on museum in the Philippines – an alternative formal classroom learning centre for kids. It encourages children to interact with the museum displays. The museum, which opened in 1994, is a brainchild of Nina Lim-Yuson. It was built to reinforce the values, knowledge, and cultural recognition of all Filipino children via interactive exhibits, learning programs, and fun learning activities. Inside the museum, children can learn at their own pace using all their senses. The museum motivates them to learn more and it embodies the total sense of child education. Upside Down Museum is, indeed, an upside-down world! Get inside the museum and step into another world. The museum’s displays will dare your senses, challenge your perspectives, spark your interest, and best of all, it will let you capture photos in virtually every angle. Be dumbfounded by the museum’s current displays, such as the Leaning House, Floating Corner, Upside Down House, Mirror House, Giant Sneaker, Giant Headset, The World of Comfort, The Inverted Steel Bridge, and many more. 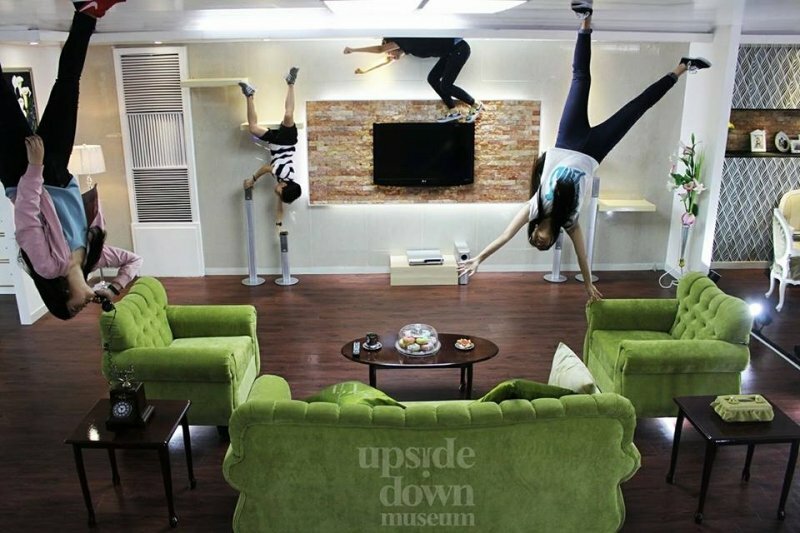 At Upside Down Museum, the only limit to taking great pictures is your imagination. So don’t be shy to let your hair down and let loose your creative energy! Philippine Science Centrum is a museum that brings your scientific curiosity to the next level. Kids and adults alike can touch, play, see, and hear science at work. The place boasts of more than 100 hands-on science exhibits at 10 fun galleries. It is an ideal venue for learning all things related to science. Its mind-bending exhibits are guaranteed to make you have a second or even a third look at them! The museum has a distinction for being recognised by the country’s tourism and education agencies, which include the Department of Education, Department of Tourism, and the Department of Science and Technology. Come and see the wonders of science at this fun and exciting museum! Relive Quezon City’s humble beginnings through this “walk-through-time” museum. The Quezon City Experience aka QCX as a socio-cultural interactive museum is in a league of its own. Inside the museum, you will see replicas of the sculptures found on top of the Quezon Memorial Shrine, a man-made hill, a replica of Manuel L. Quezon’s Malacañang Palace office, a war gallery showcasing the city’s role during the Second World War, a scaled-down University of the Philippines’ Oblation statue, and many other exhibits portraying the lives of Filipinos in general. The museum prides itself on giving its visitors a nostalgic experience like no other. 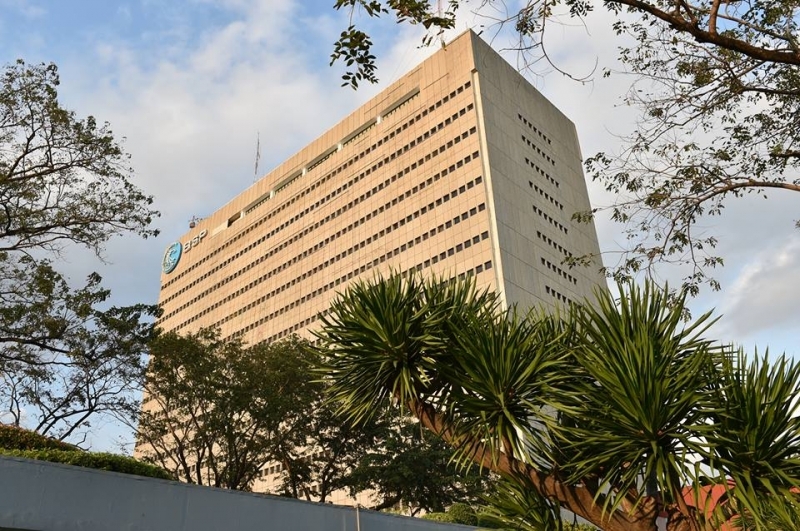 As the name implies, The Money Museum found inside the Bangko Sentral Complex, is a place where you can see the country’s collection of currencies. It is, indeed, a mecca for numismatists. The museum is a place where the country’s numismatic heritage is collected, studied, and preserved. Its current exhibits include coins, paper notes, medals, monetary items as well as artefacts found all over the country within different historical epochs. The museum’s period-specific galleries are designed to literally “walk its visitors through time. Each gallery also contains art collections from the Bangko Sentral ng Pilipinas. Also displayed in its exhibition hall are busts of the past Bangko Sentral governors. The Marikina Shoe Museum is truly a one-of-a-kind museum in the country as it only houses, yes, shoes! The museum was conceived to promote the historical and cultural values of the shoe-making industry in Marikina. 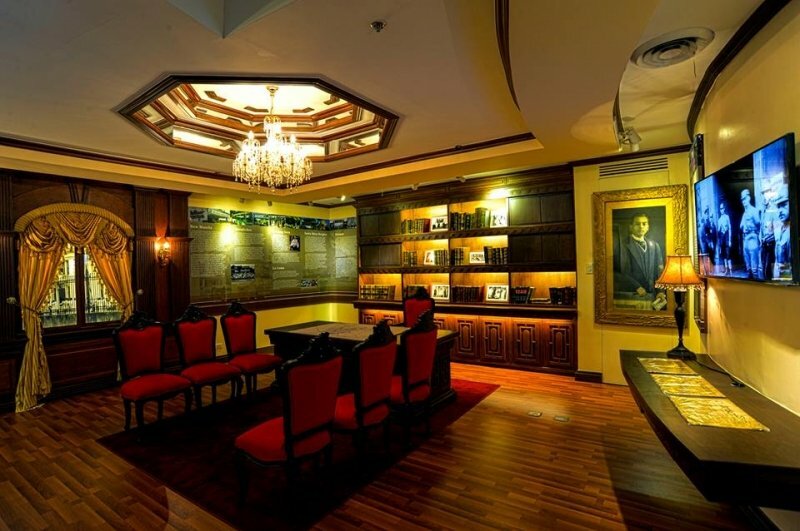 Today, the museum is made famous by its collection of 800 pairs of shoes owned and worn by the former First Lady Imelda Marcos, and an assortment of footwear worn by previous Philippine presidents, vice presidents, senators, ambassadors, and Marikina mayors, as well as various traditional footwears from other countries. The museum also displays a collection of shoe entries from the city-sponsored shoe design contests. Have you visited one of these museums lately? If not, it’s about time to pick your next museum destination! Bring your kids along and enjoy what these places have in store for you.